Carnival Cruise line is committed to sailing from Jacksonville, Florida with an agreement to continue offering cruises through May 2021 and possibly even 2027. This is good news for the region and those interested in using an alternative port rather than the large ones further south in Florida. Even though the port in Jacksonville or officially named JAXPORT is not a major cruise home it is good to know that Carnival is committed and will continue offering cruises from there. 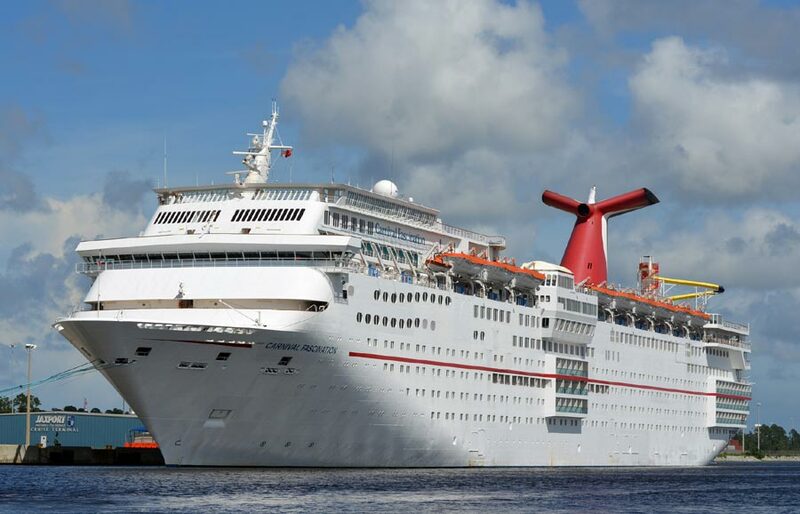 The cruise line and port came to an agreement that Carnival’s contract will be extended for three years with an option for three additional two-year renewals. It gets even better with a planned upgrade and passenger experience as part of the extended agreement. No details about the upgrade have been revealed but if the cruise line is to continue sailing from Jacksonville then we can expect a decent investment in the least. Carnival Elation will continue to offer cruises to the Bahamas year-round. Starting in May 2019 the recently refurbished 2,056 passenger Carnival Ecstasy will assume Elation’s 4-day and 5-day itineraries. Around 170,000 guests sail from the Florida port with Carnival Cruise Line and more than 2.2 Million travelers have sailed from JAXPORT during 15 years of service.